NOTE: The numbers in the chart below correspond to best series selections. For example, 1 = best series selection, 2 = 2nd best series selection, etc. With more dabbing action than any other bingo paper! 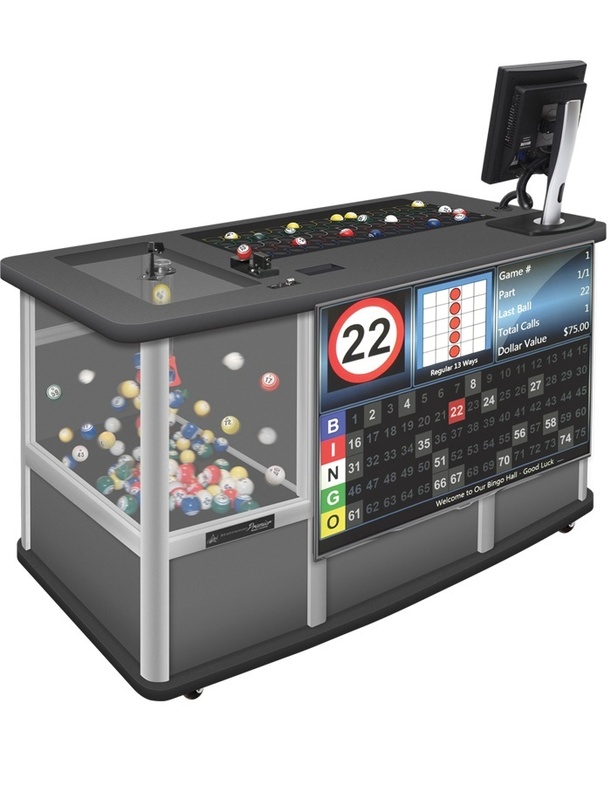 With twice as many Player Preferred series as Capitol, UniMax provides more action and excitement that attracts new players! 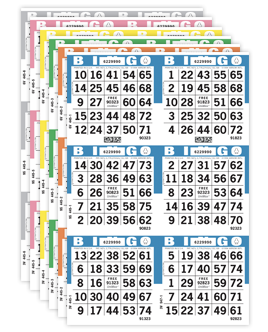 Players will experience the suspense of coming close to a "BINGO" almost every time they play, leading to more paper and ink sales. 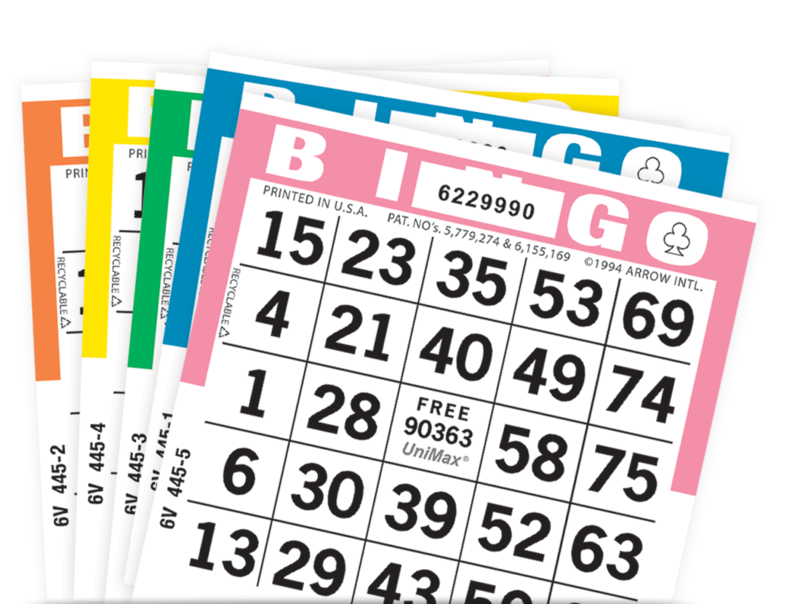 It's a no-brainer: when more people attend your bingo session and spend more money to play more bingo, your profits go up! For a better bingo experience, switch to UniMax today!